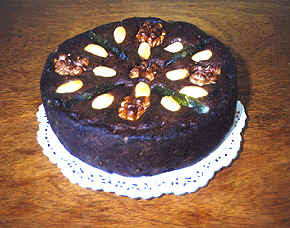 Bolo de Mel (Honey Cake) is traditionally prepared on 8 December, and it keeps fresh for 1 year. It is lots of times bought by tourists that bring it home in their return. 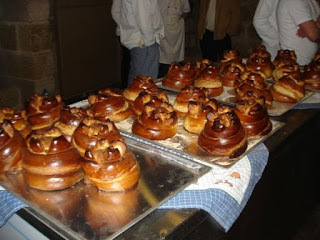 This dessert was among the 70 Wonders of Portuguese Gastronomy in 2011.